International Experience Canada (IEC) makes available to youth, the chance to work and travel in Canada. There are many aspects to this programme. The country of which you are a citizen must have an arrangement with Canada which permits you to apply for work permit as per IEC. You might use the services of a reputed organization. Work in Canada for a temporary period to live here and finance travel. 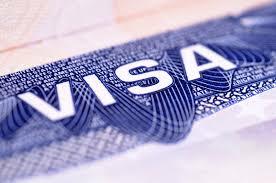 You will get a type of work permit for your working holiday which is a work permit that is open. This is called Canada working holiday. You desire to work for more than one employer in Canada. You are able to earn some money which will finance your travel. This category of candidates can achieve professional Canadian work experience which will be valuable for a global career. The type of work permit you get in this category is an employer- specific work permit. You possess a job offer in Canada which contributes to your professional advancement. You will work for in same location or same employer during your stay in Canada. This is the opportunity to get crucial work experience overseas in one’s chosen field of study. Type of work permit in this category is an employer specific work permit. You are a student who has been registered at an institution for a post-secondary course. You have an offer for internship, work placement or job offer in Canada. You need this internship or work experience to complete your course. You will be working in the same location for same employer during your sojourn in Canada. If you desire to work temporarily and want to travel in Canada through the IEC program, the first step must be to assume role of candidate in one IEC pool or more pools. You should serve as a candidate as fast as you can, if you desire to travel and work in this country in the coming 12 months. If eligible, create an IEC profile online for free. There is a single pool of eligible candidates per category, per country. One can submit candidature to one pool or more. Candidates in different pools must get an invitation for applying for their work permit. These are the basic facts about the IEC program of Canada for youths who want to work and travel through Canada for a short while. 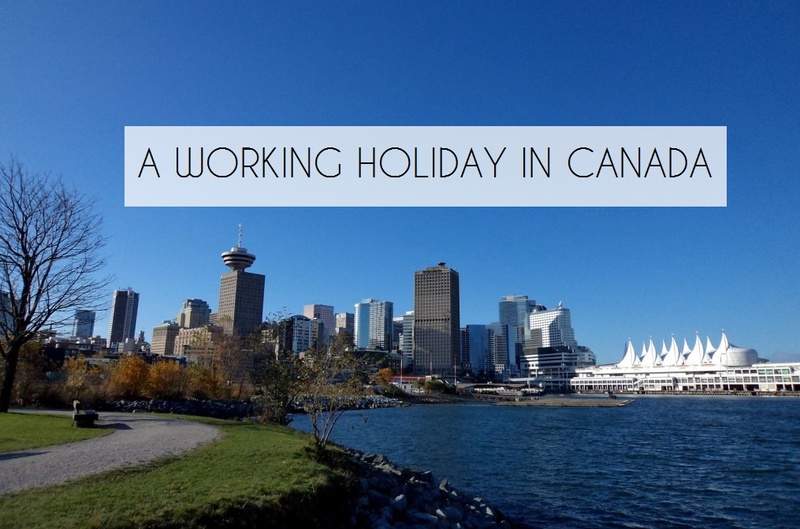 Visa Services Canada working holiday. permalink.